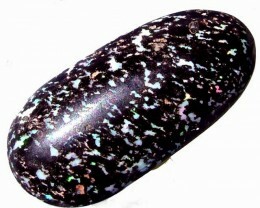 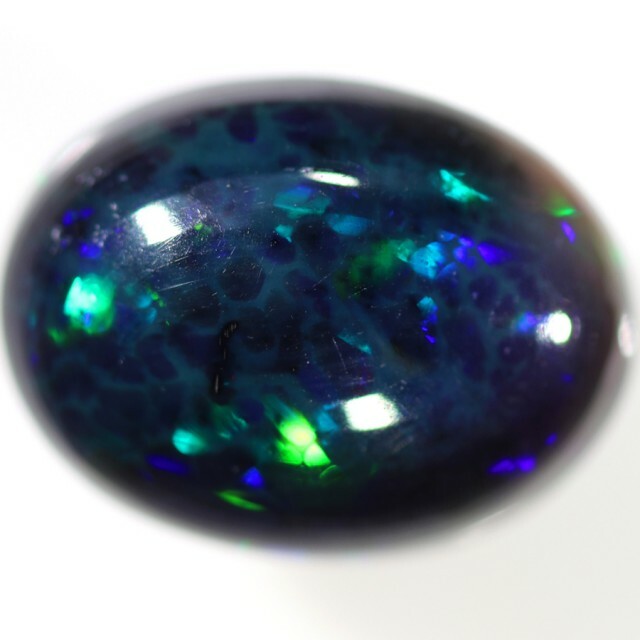 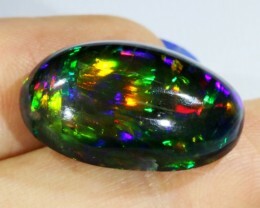 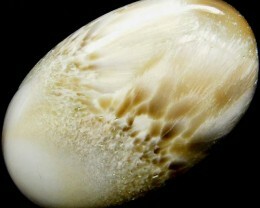 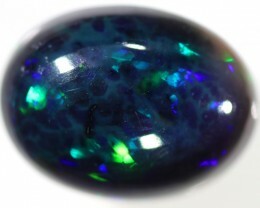 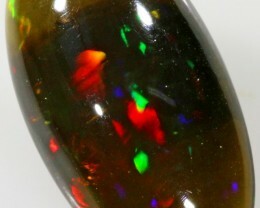 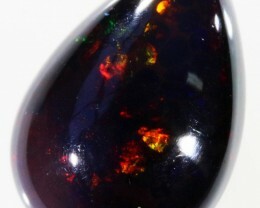 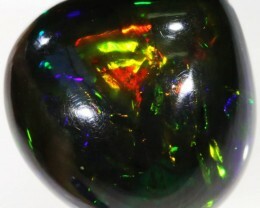 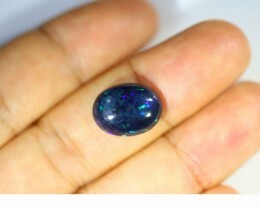 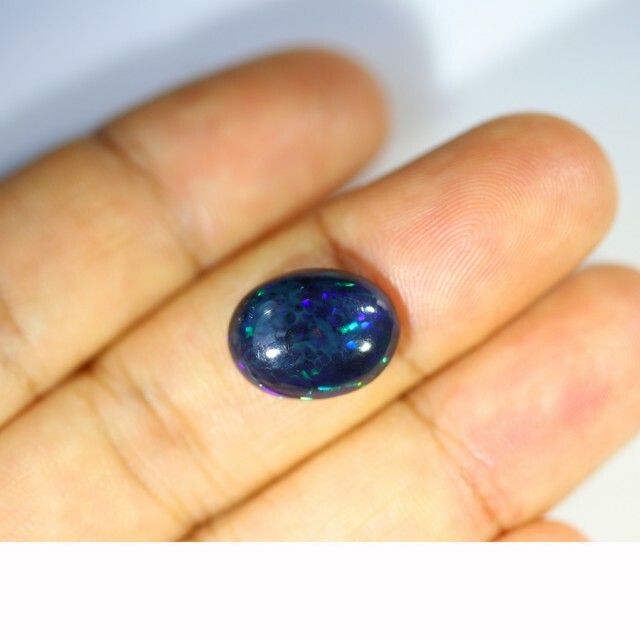 This is a natural opal from welo opal field that has been treated by dyeing / smoking to appear black. 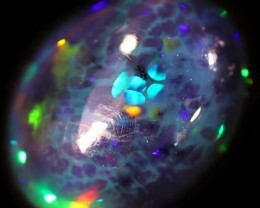 neat Opalite; great seller; thank you. 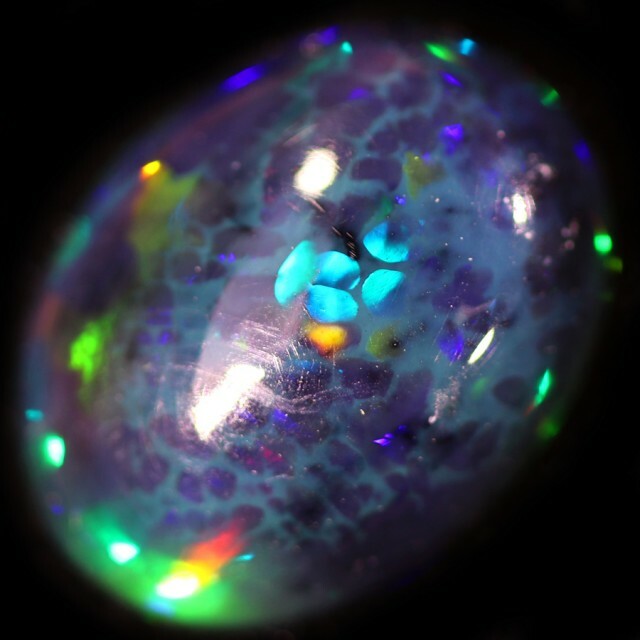 simply gorgeous sparkling leopard opal; fast shipping; great seller; thank you! 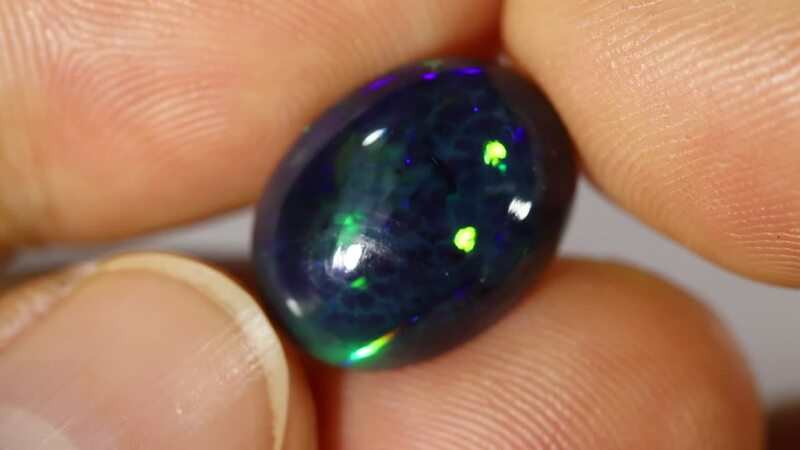 unusual opal; very beautiful; fast shipping; highly recommend seller; thank you! 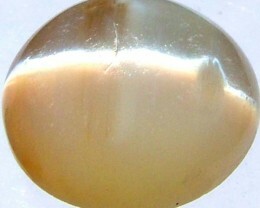 the pictures don’t do it justice, very beautiful cats eye opal, thank you! 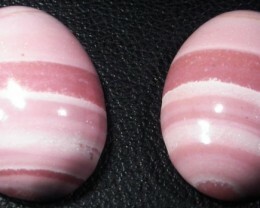 Cute matching pink opal’s, exactly as pictured!